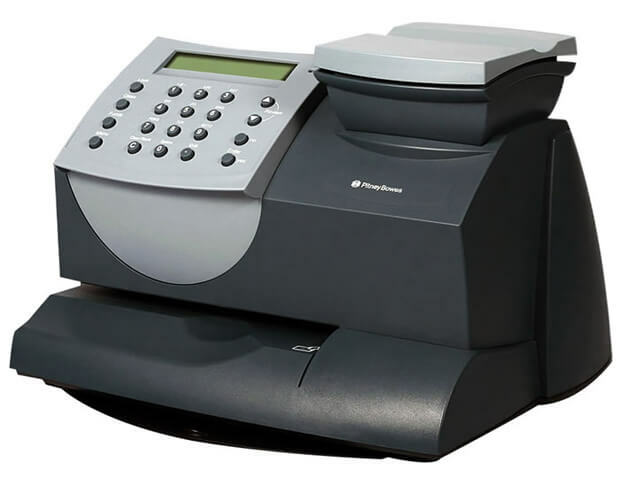 The K700 is an entry level franking machine manufactured by Pitney Bowes, the machine is more commonly known as the DM55 and has the ability to frank 18 letter per minute and a recommended but not limited to 30 letters a day. When using the K700 you will benefit from mailmark, meaning you will get further discounts and the new franking mark when using this machine! You can also use SmartMeter services with this machine too, making VAT calculations automatic. 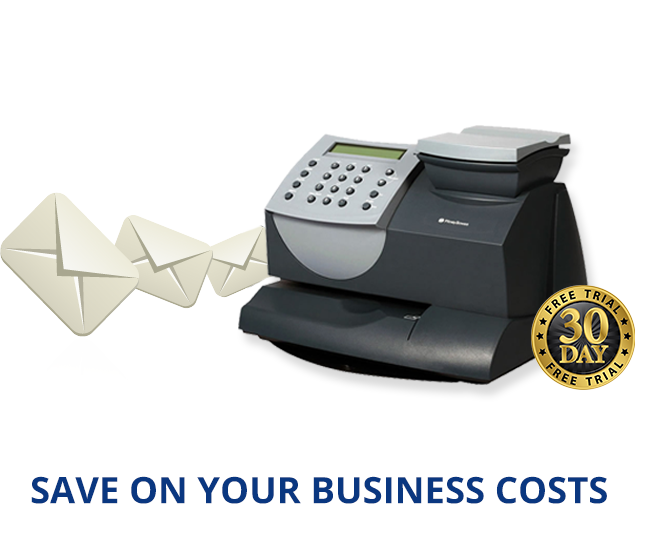 This is a convenient, simple and effective franking machine that allows you to weigh, frank and even add a promotional message to your outgoing envelopes. The K700 comes with all the latest, up to date, features ensuring that you receive all of the benefits when franking your mail. Giving you the ability to manage up to 10 departmental accounts the K700 provides you with accurate monitoring and regulation of funds being used. The machine is also protected by PIN meaning unauthorized users cannot access it, this protects your information, funds and mail from misuse. The K700 can frank envelopes up to 9.5mm thick and will easily frank onto labels for larger envelopes and packages. 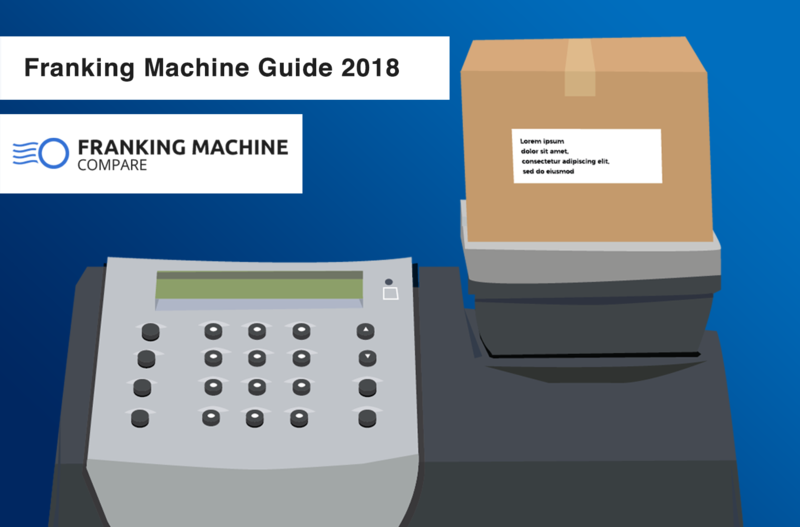 As with every Pitney Bowes franking machine, the K700 comes with Intellilink software – this makes online services easily accessible and up to date postal rates are automatically downloaded. To assist in making the mail job as effortless as possible the K700 has an advanced date feature that means all mail will be correctly date and time marked for posting – if mail is incorrectly marked you would need to re-frank it. 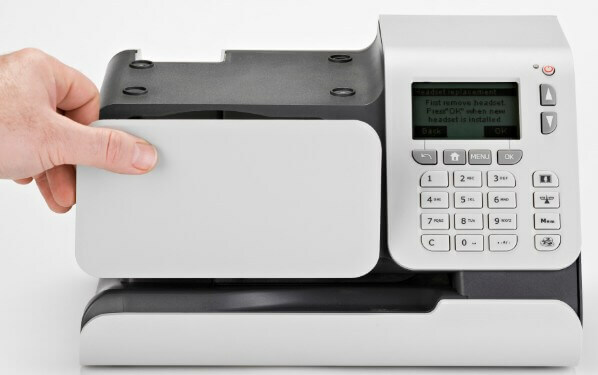 This franking machine is perfect for small businesses, it is easy to use, basic in design and has the necessary modern technology and features. The K700 would cost £1,300 to buy outright, and to rent (which is often the more popular choice for smaller businesses) it would cost £20 a month. By renting the K700 you would be saving time, money and stress as it would help you keep the mail going at minimum running costs. The K700 is a compact, space saving machine that, at a weight of 4kg, can easily be moved around and will fit easily onto any desk. This entry level machine could be what your small business is looking for; it is very small in size making it perfect for any office, comes with a whole range of time saving features and comes at a good price. The K700 makes franking mail as straightforward as possible, it is easy to operate with very effective results – and you can promote your business on the envelopes too! Pitney Bowes has over 90 years of experience in manufacturing franking machines so you can always expect high quality, professional machines with great features. That is what they provide small businesses with the K700.